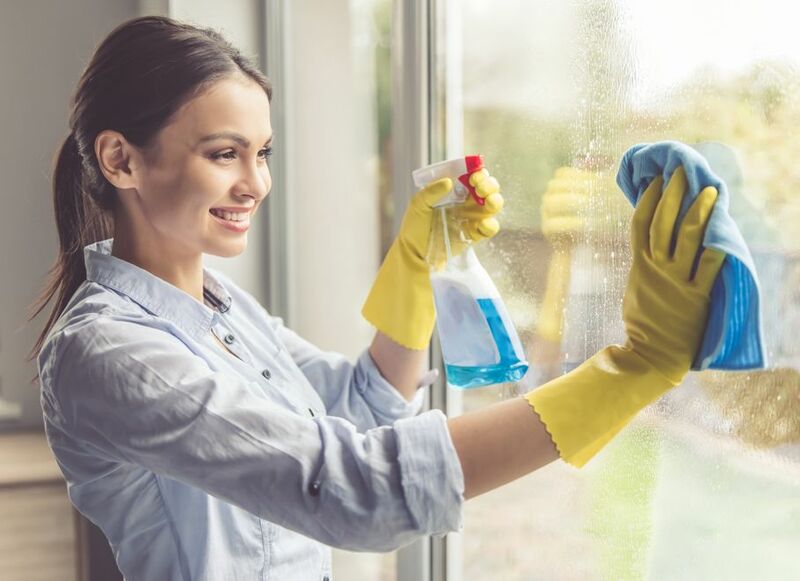 How to keep your home looking great during the winter. Ah, winter – skiing, building snowmen, enjoying hot chocolate by the fire – a lovely season in many ways. However, winter does present challenges for home sellers. In the spring and summer, a flourishing garden, verdant lawn and trees in full bloom add bountiful, natural curb appeal. Creating that welcoming look is possible in winter also. It just takes a little creativity and effort. Don’t: Keep those winter holiday decorations up long after the actual day is past. 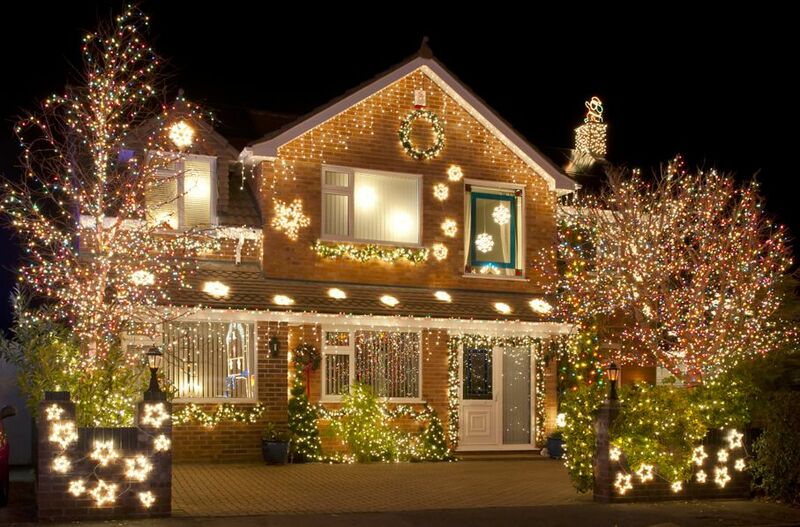 Even if you are in the habit of leaving lights up all year, remove them when you are selling your house. It’s convenient to keep them up for next year, but it gives an untended appearance to visitors. Don’t: Leave your hose out and visible. Sure, many of us leave the hose out all winter, poised for spring watering, but to visitors it looks untidy and out of place in winter temperatures. 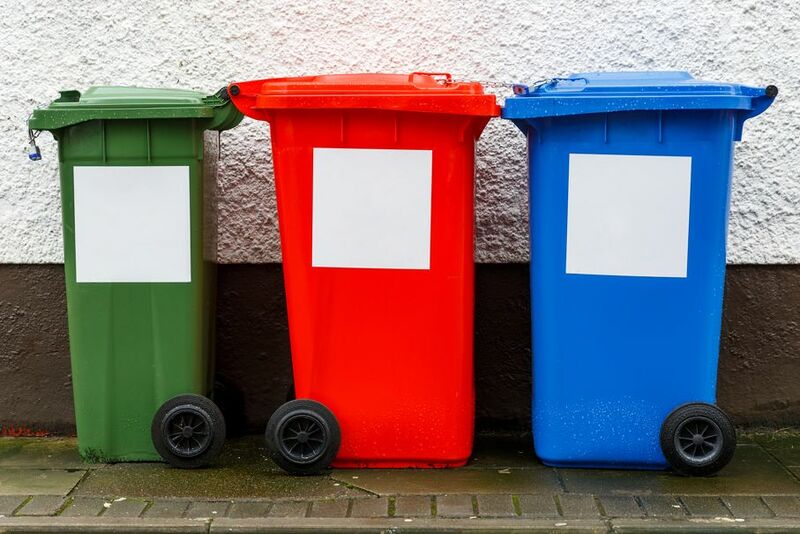 Don’t: Leave your recycling or garbage cans visible. Even if you don’t usually put them in the garage, put them there now. A reclining garbage can or recycling container is evidence of personal occupation that can put-off potential buyers. Don’t: Forget to put shovels, snow toys, boots etc. out of sight. When selling a house, we are not trying to pretend that the new owners will not have to shovel, put out garbage or manage their own holiday trim, but we want to give the impression that there is a blank slate upon which they can build their memories. Do: Take a good, long look at your home with a critical eye for anything untidy or less than entirely welcoming. How does the roof look? 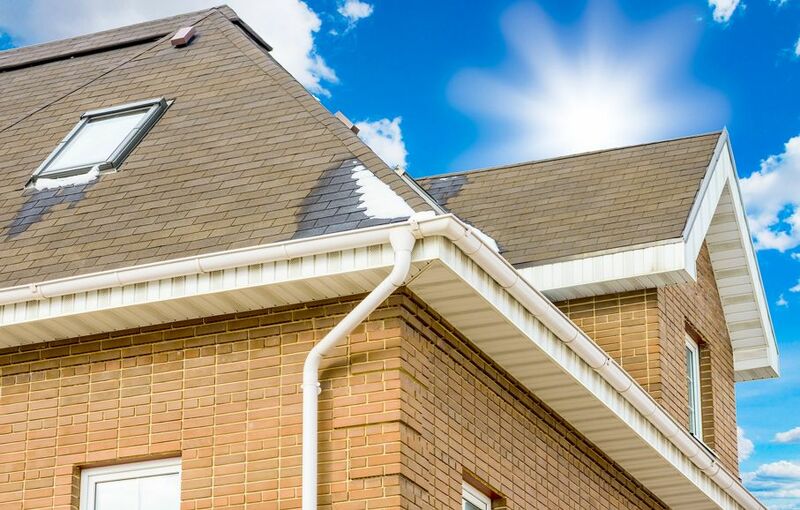 Many perfectly good roofs can develop stains with the passage of time which can be removed with a small investment and greatly improve the outside appeal of the home. Do: In the winter months, we tend not to do any tree management, but if you’re selling, you need to shape and contour trees and branches for a neat, unobstructed view. Cut back bushes to keep the house from looking crowded. Do you have a Burning Bush or rose that is all sticks in the winter? Cut it back. Beautiful as such plants are in the spring and summer, unadorned branches are gloomy and you don’t want that image conveyed to your home. Do: Wash those windows (or have them washed professionally)! Sparkling windows are so inviting on a brilliant winter day and contribute a well-maintained feeling to the home. Do: Wash the exterior lights. Most homes have lights on the porch, by the walkway etc. and they collect dirt in the winter. A few minutes with Windex, both of the exterior of the lights and for the glass and bulbs, makes a world of difference. 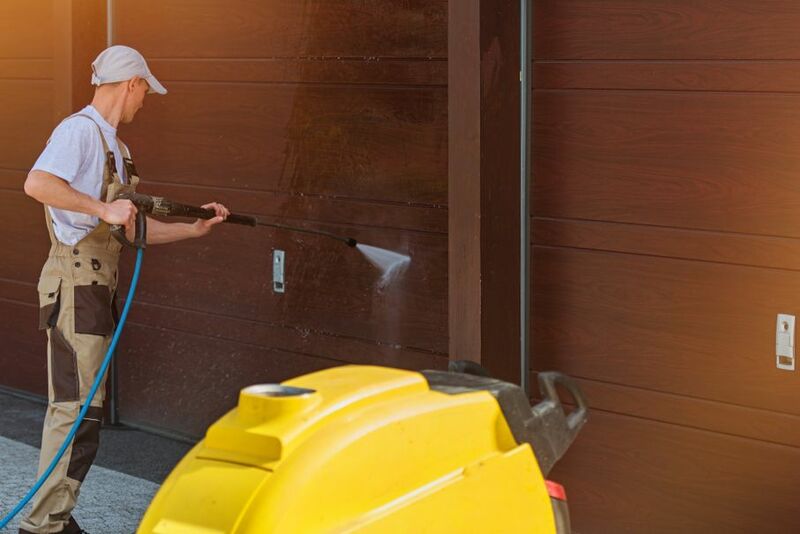 Do: If the garage doors are visible from the curb, give them a wash. They tend to look a little dirty as they endure rain and snow but a quick wash brings them back to life. Do: Give the yard a once over. Obviously, you can’t create a beautiful carpet of lawn in the middle of winter, but you can remove sticks and branches that have fallen in storms; remove piles of leaves that were forgotten in the fall. Do: The garden you have been cultivating for years will not show to advantage in winter, but it will look better if you invest in some fresh mulch. Don’t be shy; pile mulch on your garden areas to smooth out the used, irregular look of winter and encourage promising thoughts of spring growth. 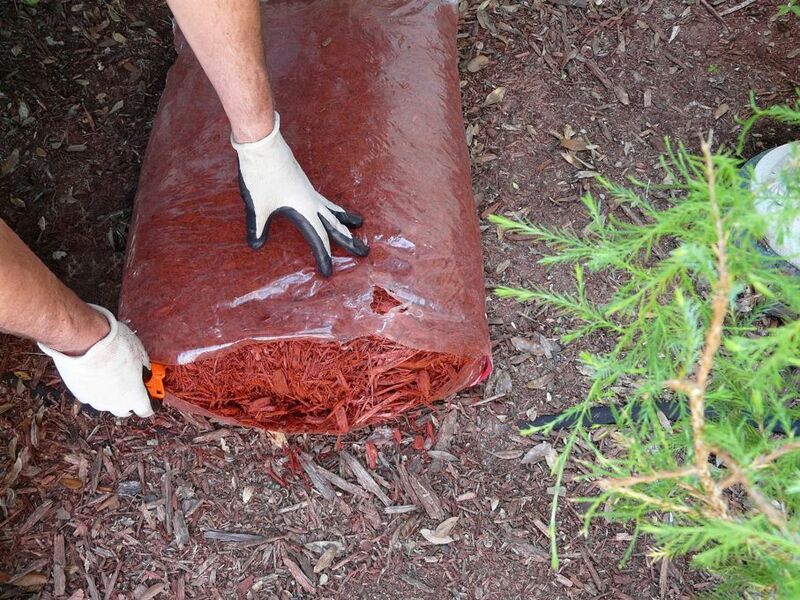 Mulch around visible tree roots as well – it looks tidy, well-kept and inviting. Unquestionably, you have to develop a particular eye to groom your home’s exterior for showing in the winter months. However, following these tips and investing a very small amount of money can vastly improve your home’s curb appeal. What tips do you have for winter curb appeal? Write in with your ideas to share with your neighbors and us!